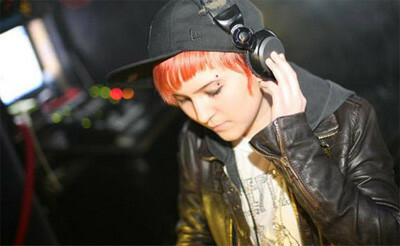 Maya Jane Coles never intended to be a DJ, let alone one of the most exciting new names in house music when she first started producing hip-hop in her bedroom aged 15. 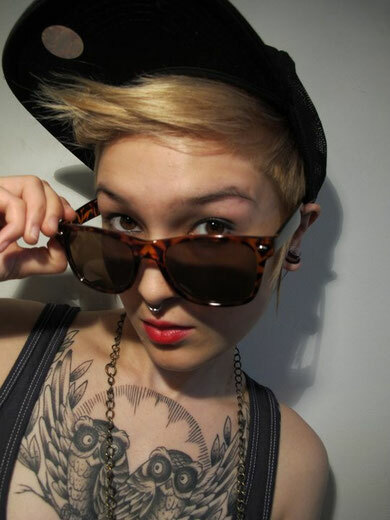 By her own admission, the 24-year-old Londoner despised house music. “I was quite anti house because the only stuff that I heard was really cheesy vocal stuff on the radio,” she says. “I hated it. I used to think, ‘Who listens to that?’” That was set to change as Maya discovered more underground house and techno music, whilst partying to the likes of Steve Bug and Anja Schenider in and around East London. Aged 17; Maya bought herself some 1210s and started learning to mix vinyl and play out. Fast forward seven years and Coles has become house music’s hottest new property. Listening to her forthcoming ‘DJ-Kicks’ mix, it’s not hard to see why. “I wanted this mix to showcase my diversity,” says Coles. “I don’t just do one thing and I wanted it to reflect that. Most of the mixes I’ve put out there so far have been house based, but I also produce stuff under the Nocturnal Sunshine moniker, which is more two-step/bass influenced stuff. This mix evolved into something that wasn’t just four-to-the-floor. 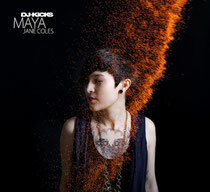 Maya Jane Coles ‘DJ-Kicks’ is released April 17th through !K7 Records.